Do you have a home in or around Orlando that you want to be taken off of your hands? Are you interested in learning how to sell Orlando home now, before the situation becomes even more frustrating? If so, then let our experts at Sell That Florida House help you! From Altamonte Springs to Winter Springs, the locations we work with are all around Orlando. We want to help you have a positive experience and to get the cash you need fast. No matter what the situation, we are ready and willing to make a fair offer on your residential property. There are all kinds of reasons that you might want to sell Orlando home now rather than waiting. Perhaps you have inherited the property but simply cannot afford the upkeep, or already have one of your own. If so, waiting for traditional real estate sales avenues could take months, leaving you drowning in further debt as you wait. Another scenario we often see is when a divorced, or divorcing, couple owns a home together. In these cases, both parties are usually interested in selling the house fast so that they can begin rebuilding their lives. 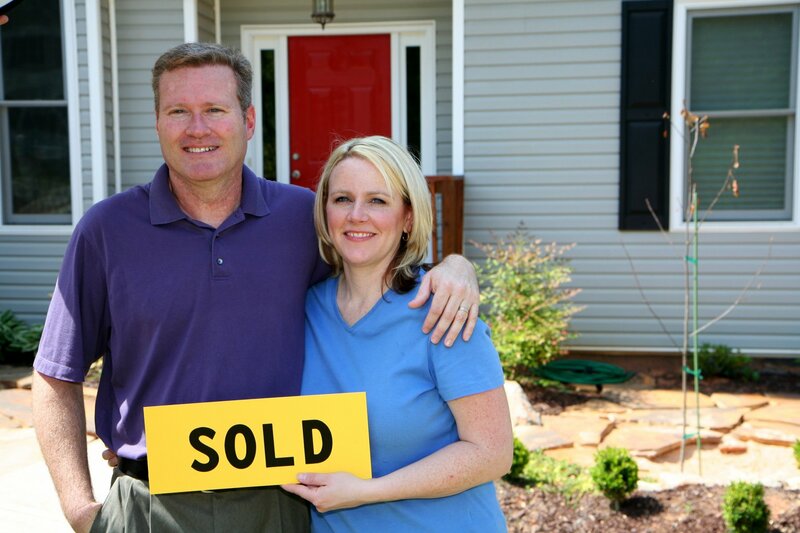 If you and your former partner are willing to work with Sell That Florida House, we can hasten the process. Does your house require extensive repairs in order to be in livable condition? Are these beyond your financial means? If so, the property value will continue to decline, while you are still responsible for the taxes and other expenses associated with home ownership. This can be a frustrating and frightening experience to go through. Whether you fall into one of these scenarios or have a different situation that requires you to sell the property quickly, we are here for you. You won’t have to worry about fixing the place up or dealing with buyer demands. Instead, we can offer you a fair price fast. When going through a real estate agent to sell your home it can take months for the transaction to be completed. Even if you have an interested buyer immediately, the time it takes for them to get the appropriate financing can leave you waiting, while the bills continue to climb. However, we don’t depend on banks or mortgage companies to finance the homes that we purchase. Because of this, we are able to close deals significantly faster than you would experience otherwise. We understand how important it is to you to get the cash in your bank account and to rid yourself of the financial headaches associated with owning an unwanted piece of residential property. Once you contact us, our team will make a quick assessment of the value of the home, and offer you a fair cash price. You can choose the closing date while our experts handle the paperwork involved. For almost 20 years we have been helping people just like you find the freedom they desire. You could have the cash you need within a week once you have contacted our offices. 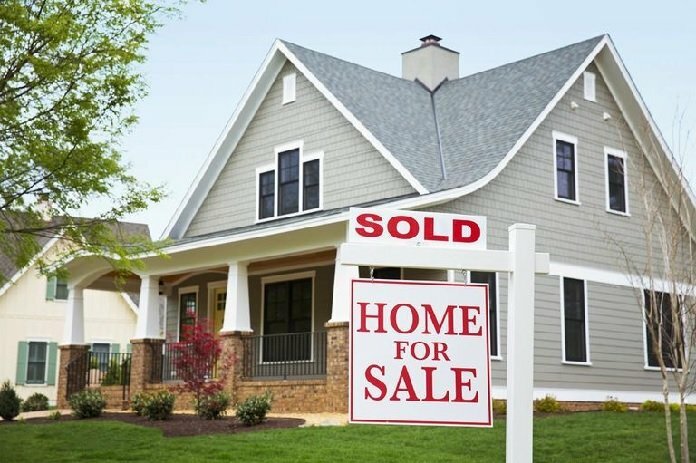 Let Sell That Florida House help you!